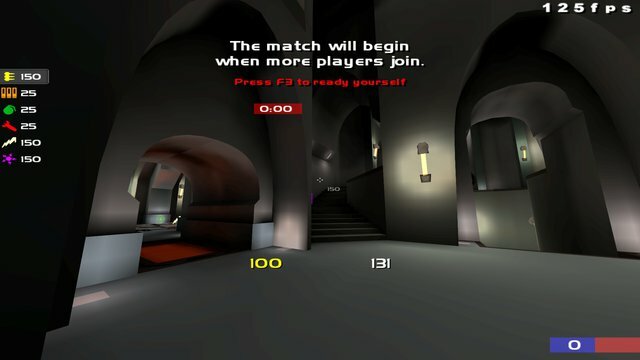 Description: My hud, a mixture of a few other huds, designed for duels. This hud is best used with widescreen resolutions. Ammo counter is small and transparent just below and to the right of the crosshair. Enjoy.